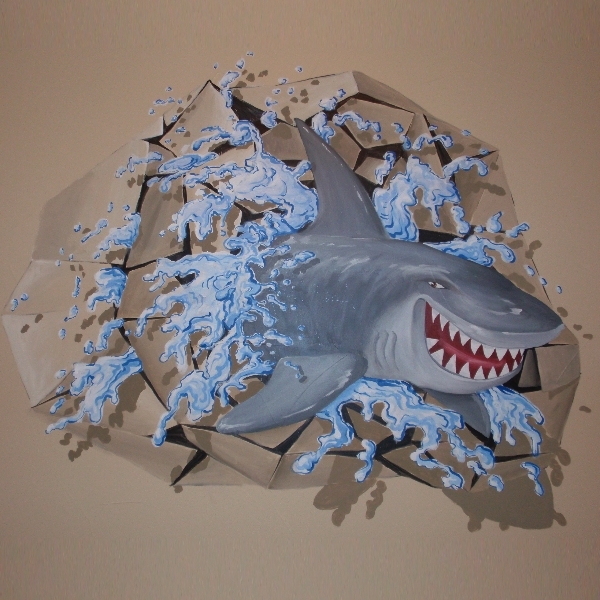 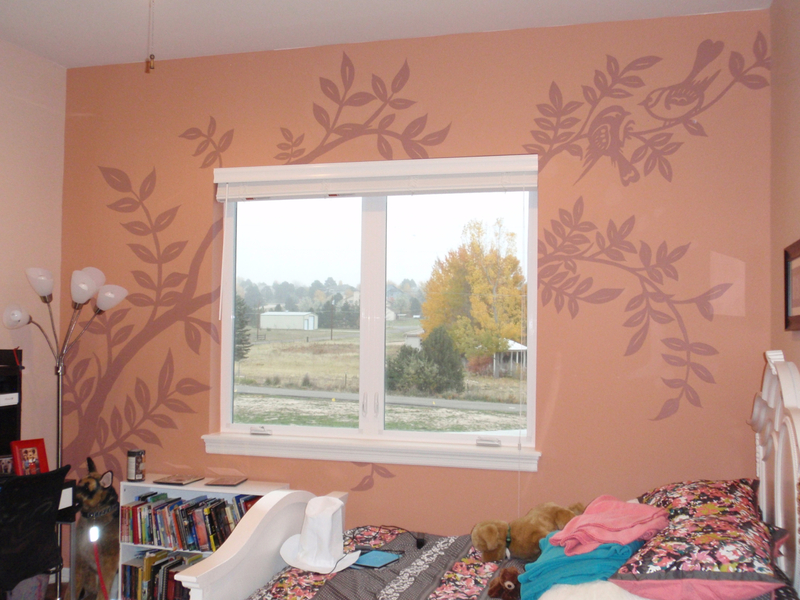 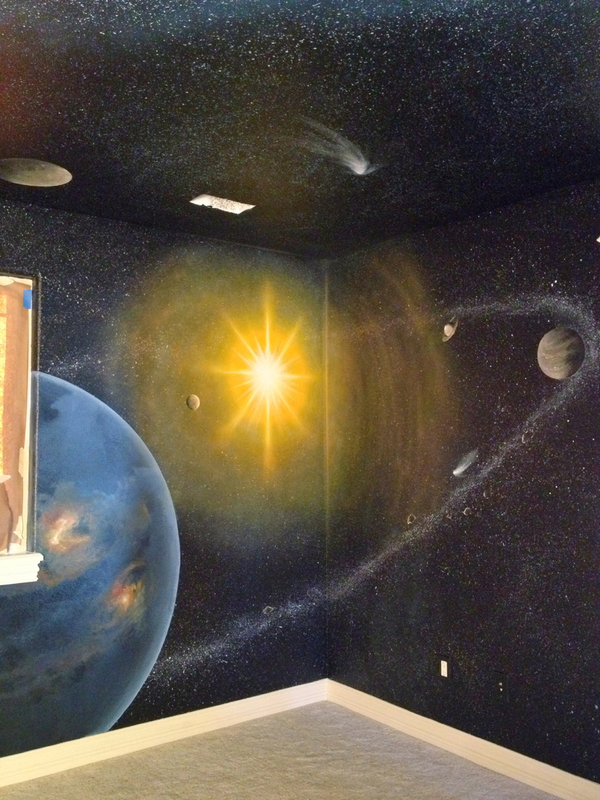 Denver mural artist Gary Gomez creates a world in your child’s room. 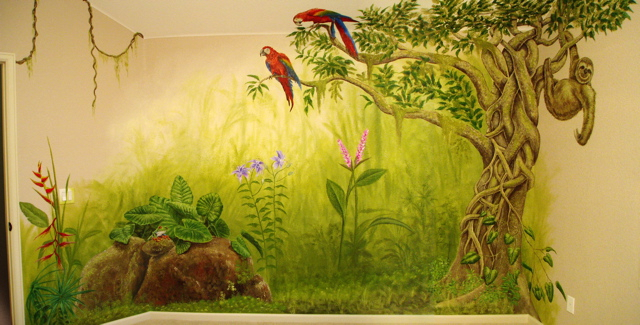 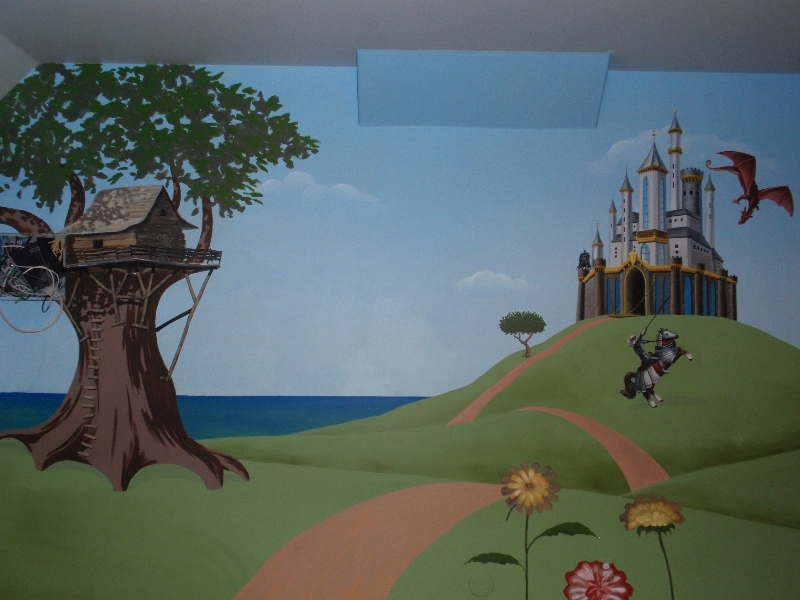 Childrens murals strengthen the bond between child and parent. 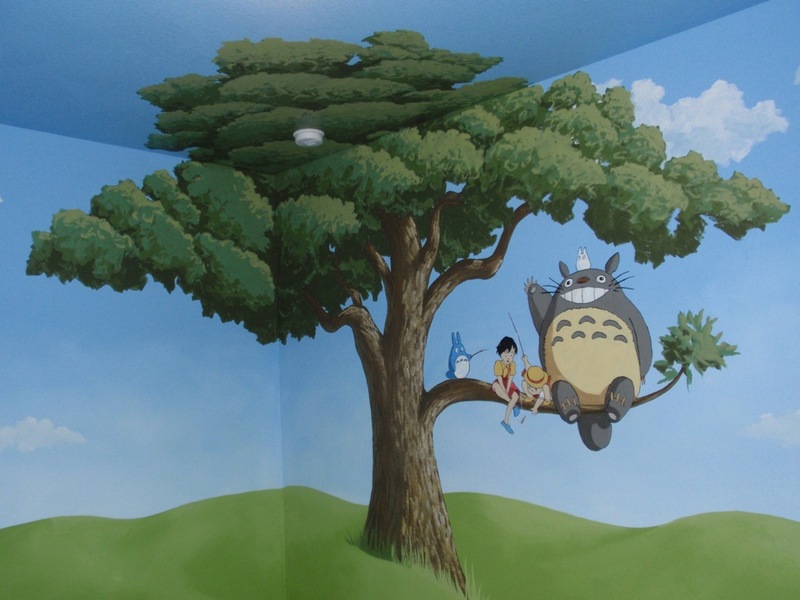 Kids need a creative environment and mental stimulation. 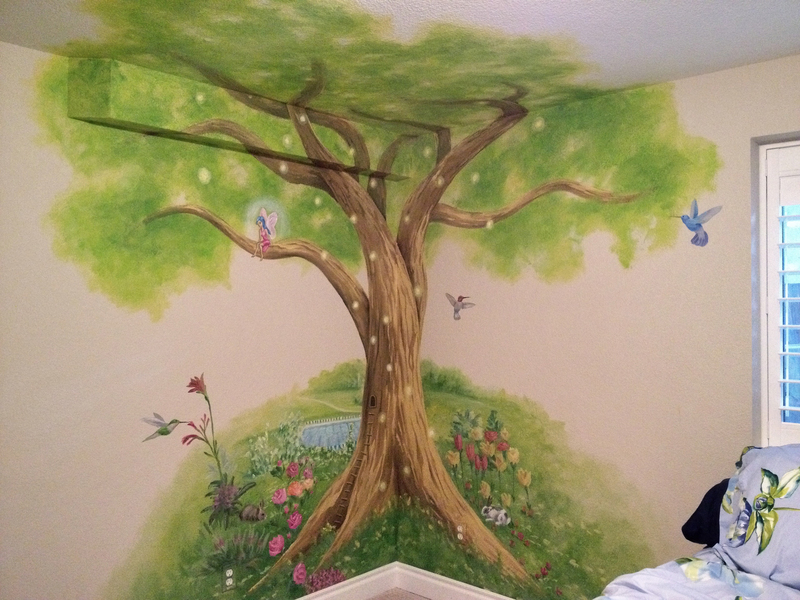 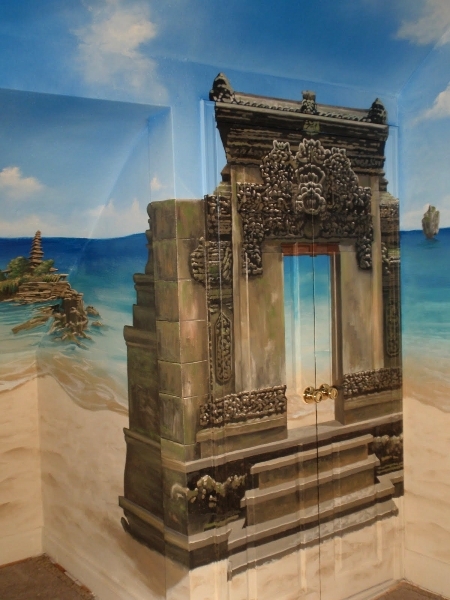 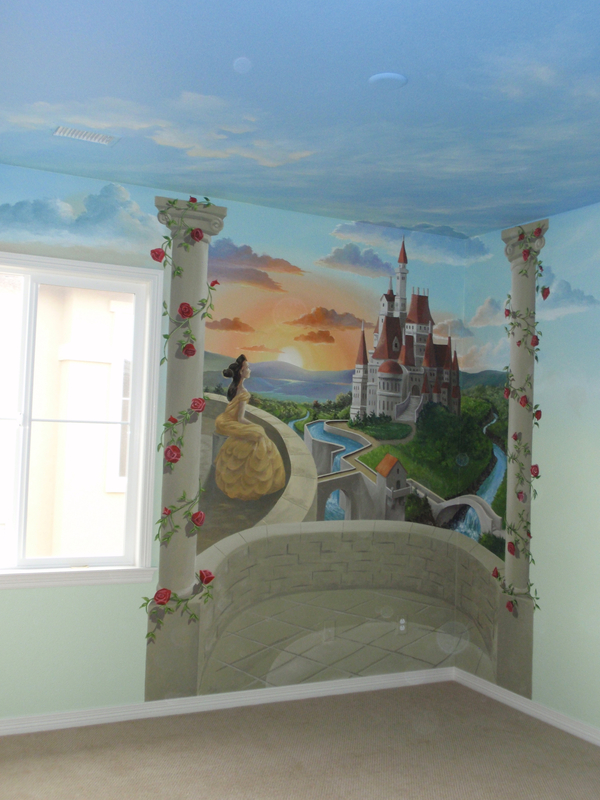 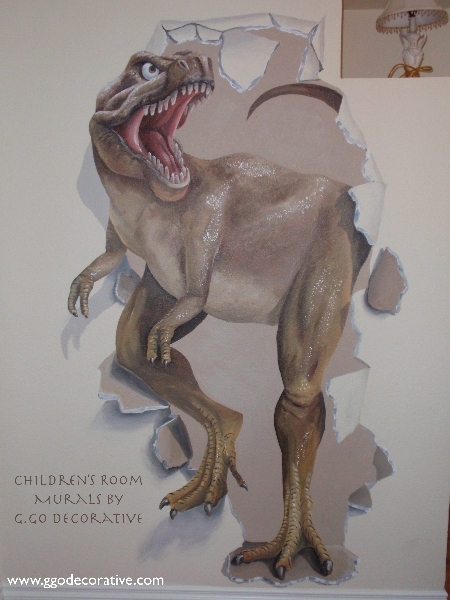 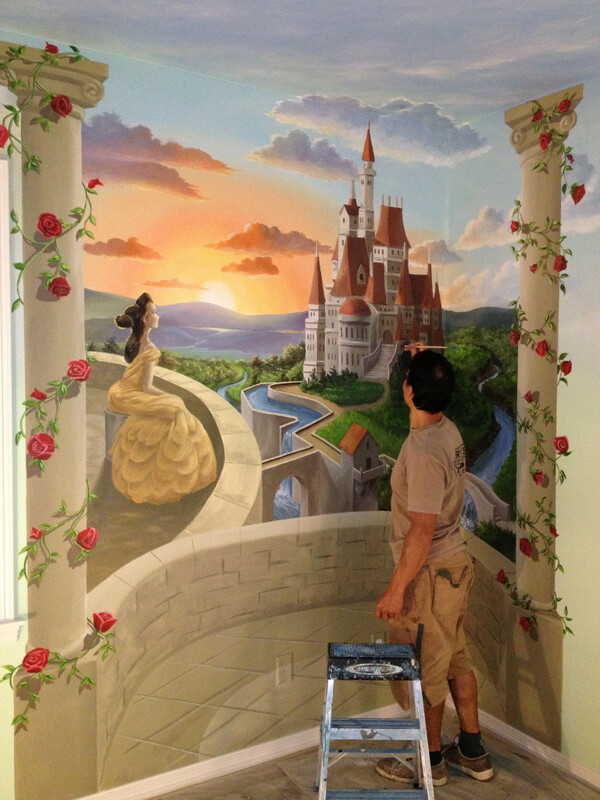 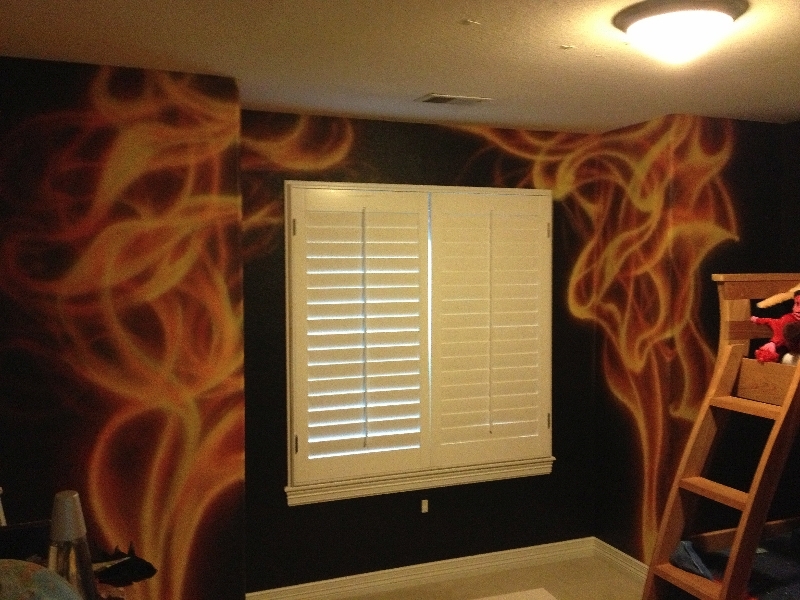 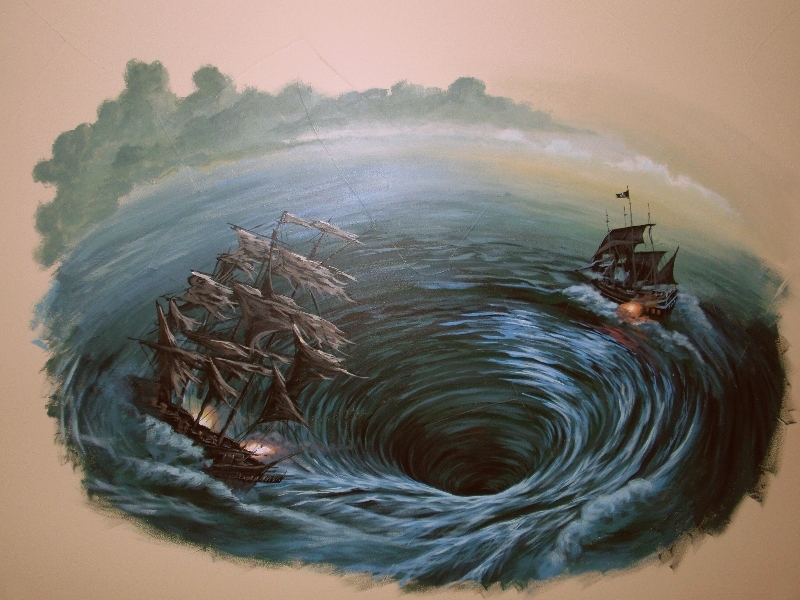 Childrens murals in their bedroom or Playrooms become your child’s world. 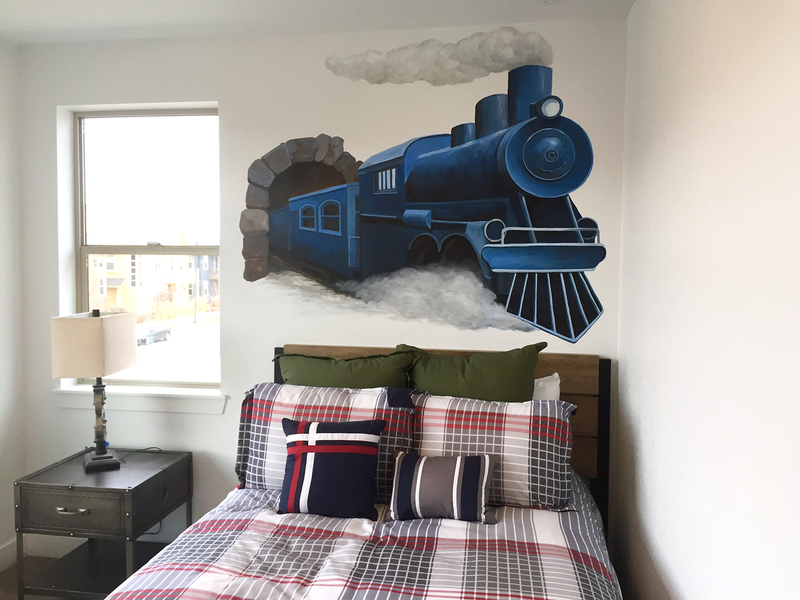 Murals can cover the entire room, but a lot can be done in a single wall mural to spark your child’s interests and creativity. 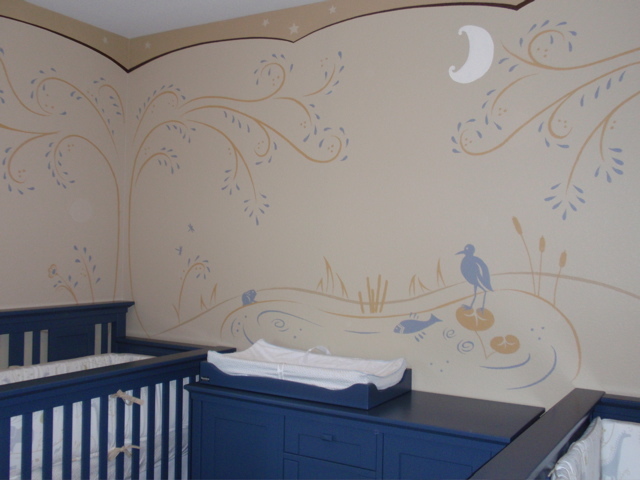 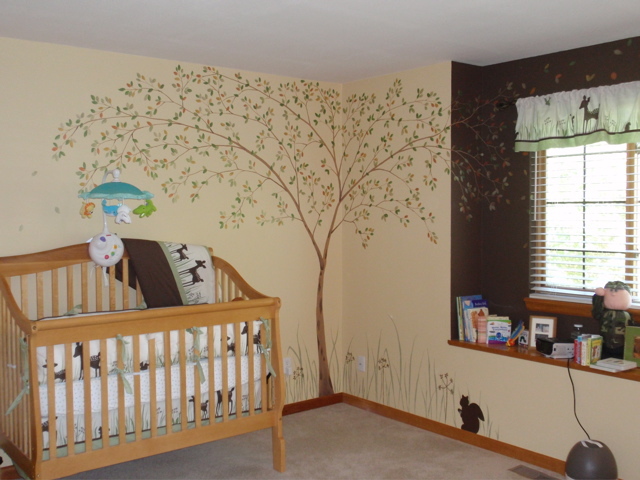 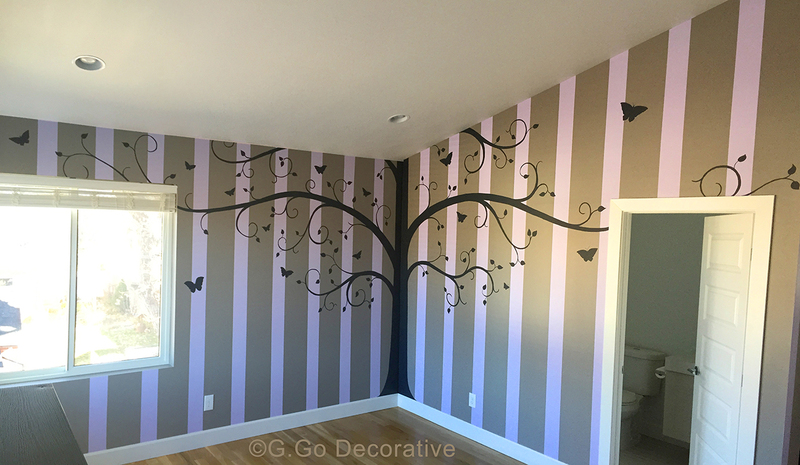 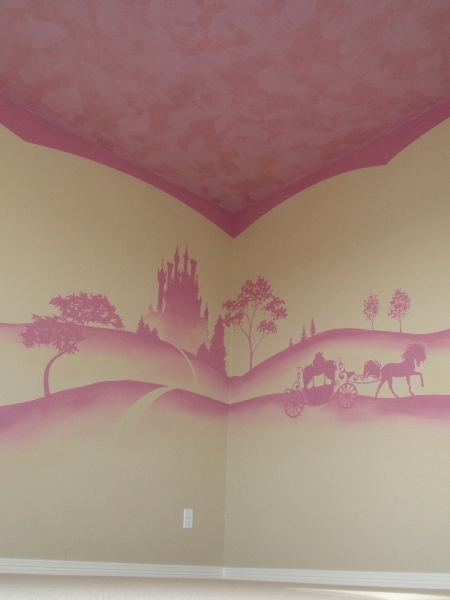 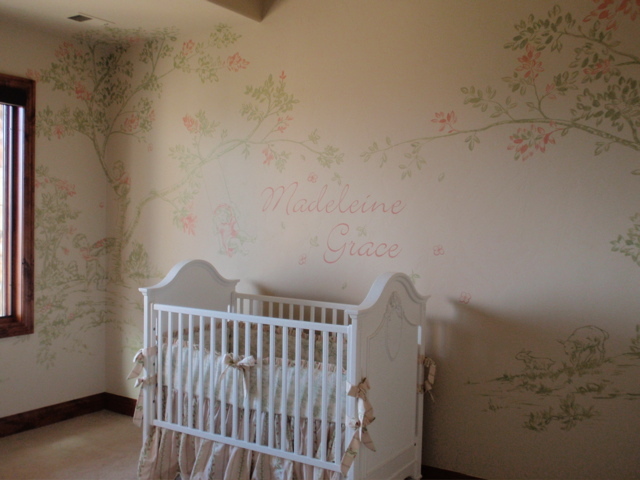 Imagine bringing your new baby home to a beautiful hand painted nursery mural that will last for years. 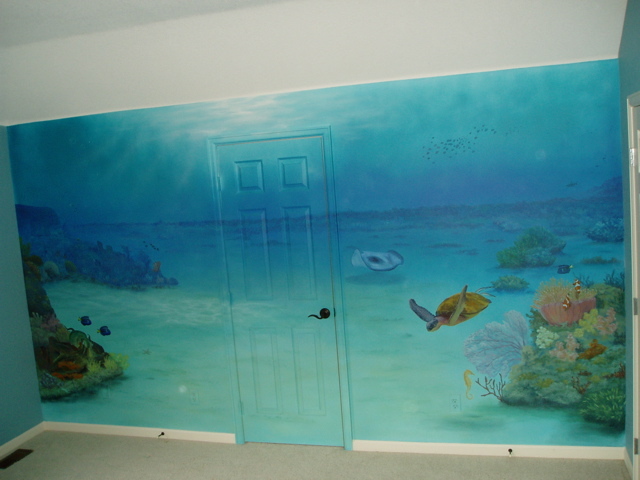 Imagine the look on your child’s face when you give them their own super awesome mural. 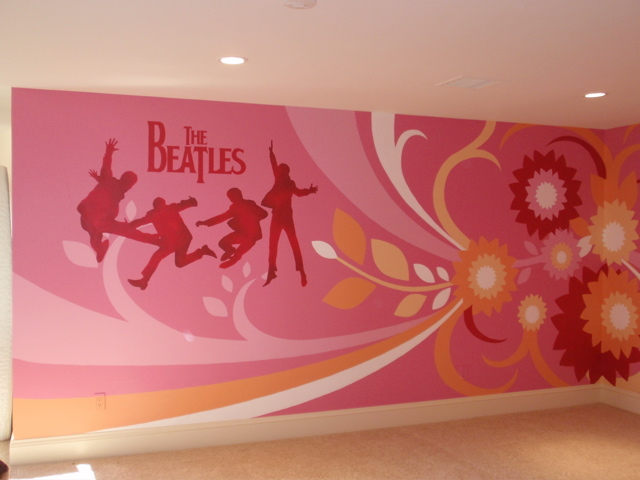 You suddenly become the coolest parents in the world!